A local anaesthetic will be given to numb the tooth and the surrounding tissue - not all bonding procedures require an injection. The tooth will be isolated from the rest of your teeth using a 'rubber dam' which is a thin sheet of rubber placed over your mouth. 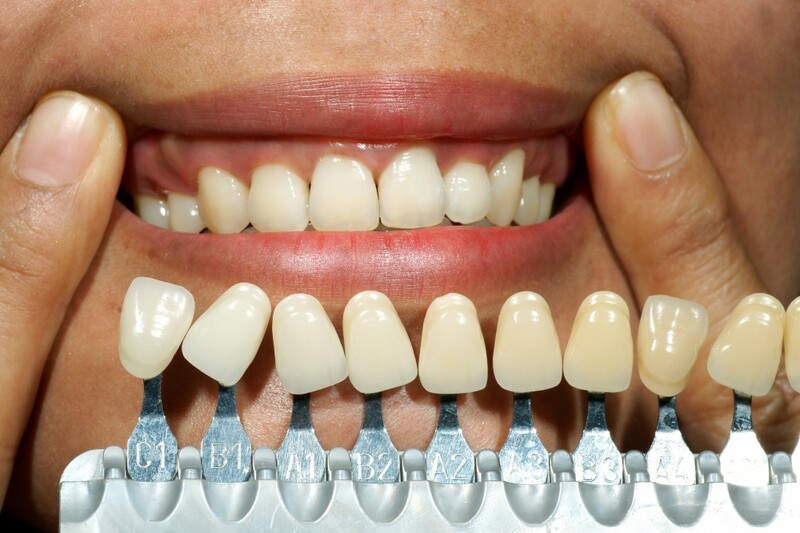 It is used to keep the tooth dry as saliva can compromise the bond of the composite.